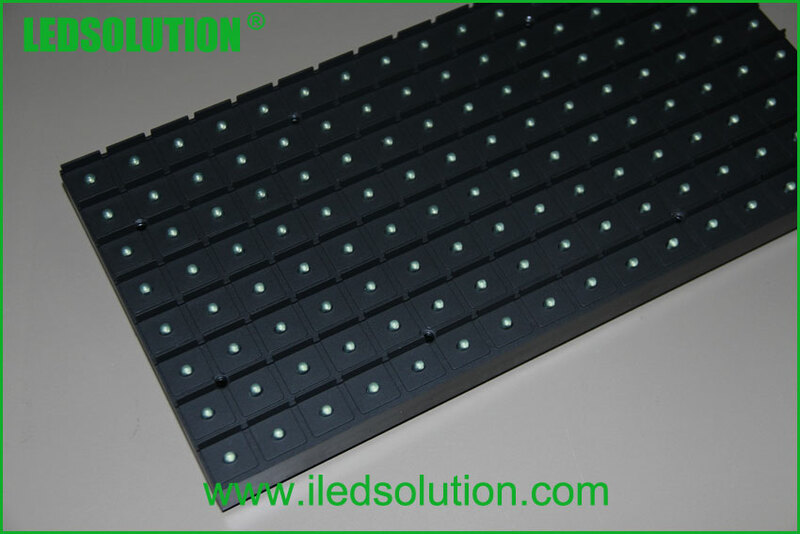 From the abysmal price for message sign in the market, we can see the white hot competition in led sign industry. 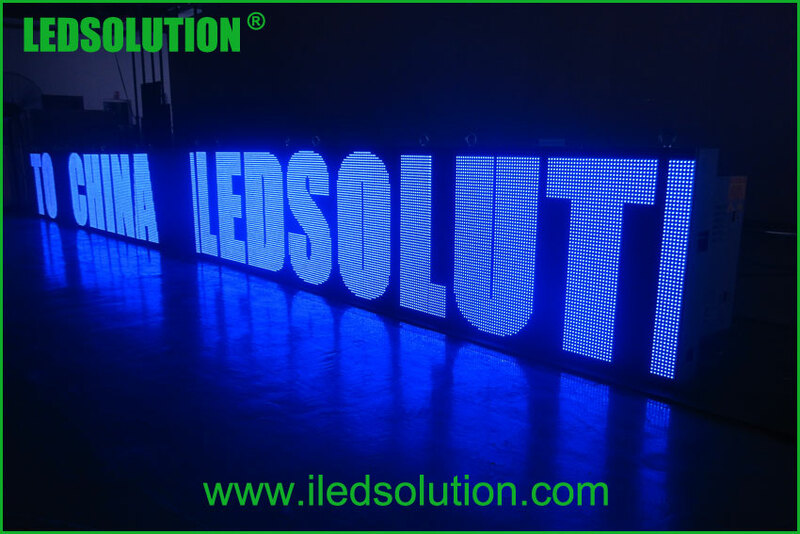 There is a huge quantity demand for mono color & RGB message sign, sign quality is uneven with different price level. 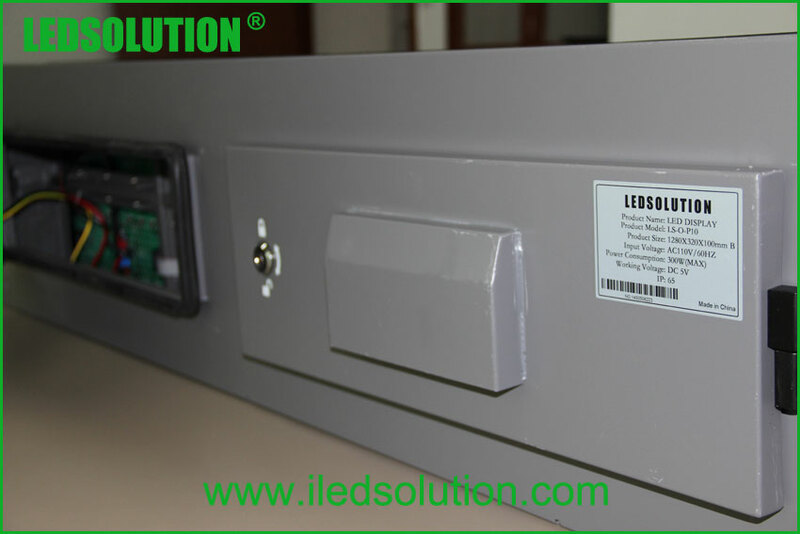 LEDSOLUTION also produce outdoor message led signs, but only focus on high quality. We can’t offer the best price in the market for you, but we guaranty the quality, we offer 3 years warranty and a continue service after 3 years. 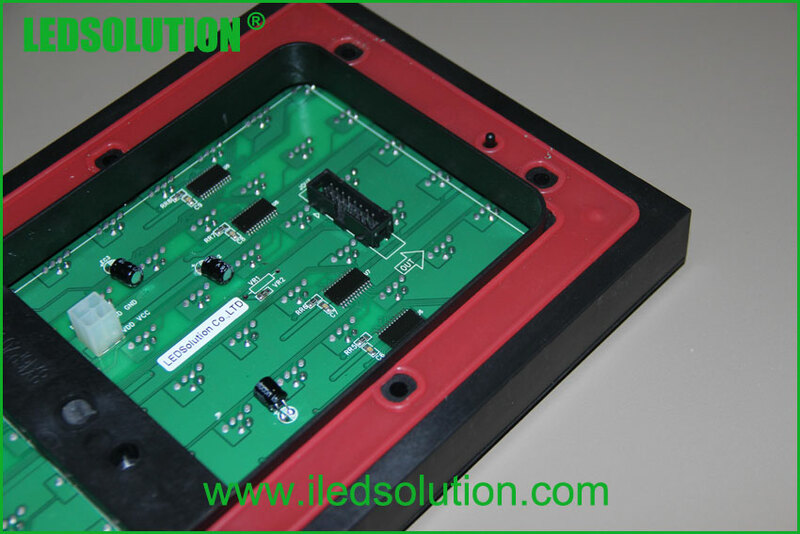 If you are looking for high quality led sign, LEDSOLUTION will be your best choice. We will come back to you within 2~24hours on working days.